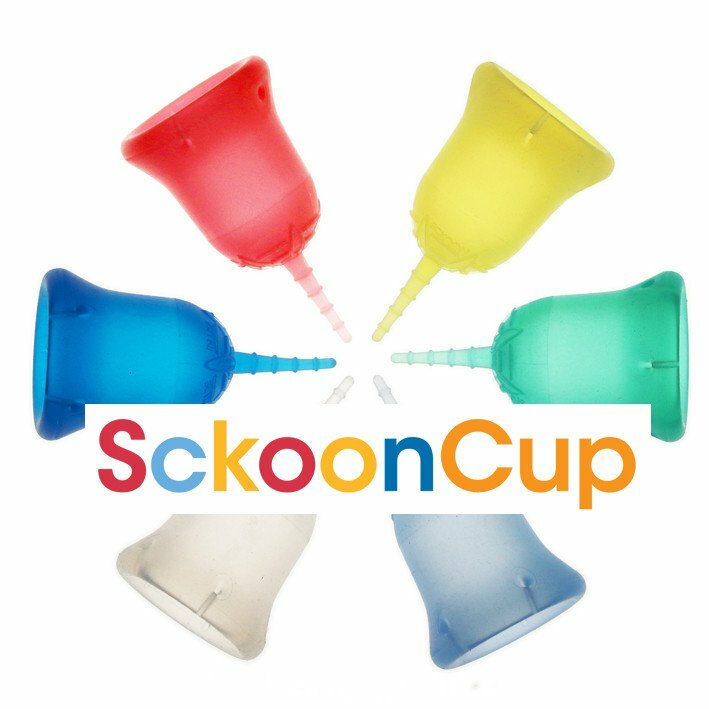 Engineered for functionality and unparalleled comfort, the Sckoon menstrual cup keeps your period simple, clean and worry-free. 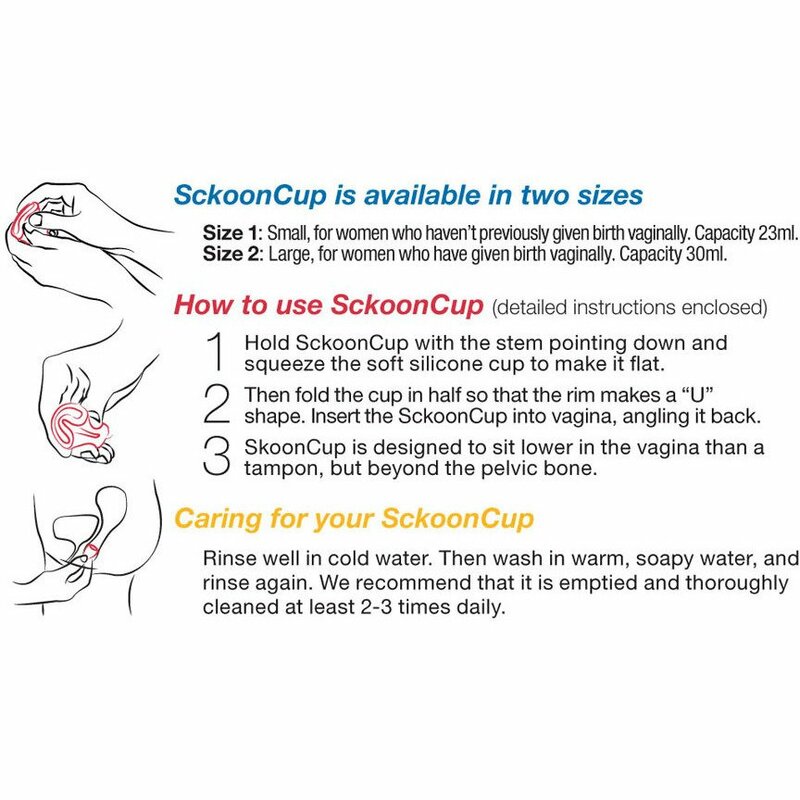 Its unique smooth, ridge-free construction makes it comfortable, easy-to-clean, and gives leak-free assurance. This thing is awesome! it's absolutely worth figuring out and using!